Leife Shallcross lives at the foot of a mountain in Canberra, Australia, with her family and a small, scruffy creature that snores. She has a tendency to overindulge in reading fairy tales, then lie awake at night listening to trolls (or maybe possums) galloping over her tin roof. Ever since she can remember, she has been fascinated by stories about canny fairy godmothers, heroic goose girls and handsome princes disguised as bears. She is particularly inspired by those characters that tend to fall into the cracks of the usual tales. 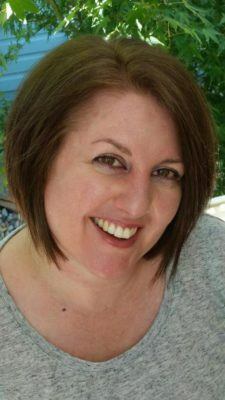 She is the author of several short stories, including Pretty Jennie Greenteeth, which won the 2016 Aurealis Award for Best Young Adult Short Story. 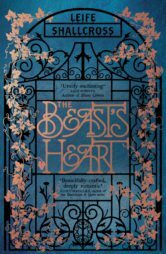 The Beast’s Heartis her first novel.